If you are a pet owner, you probably love your pet like a family and treat them like one as well. If you are like most responsible pet owners in Singapore, you know the value of a health insurance for your furry friend. Many pet owners though, make the mistake of thinking they will never need coverage for their pets until something goes wrong. But here’s why pet insurance should be viewed as a necessity rather than a luxury. This problem often arises when you have older pets. Deciding whether or not to have a surgery is one of the most difficult decisions you’ll ever make as a pet owner. By getting a pet insurance, you can take the financial aspect out of the picture and be able to focus more on the welfare of your pet. With the new technology becoming more and more accessible for pets, costs of treatments, operations and even general check-ups are constantly increasing. 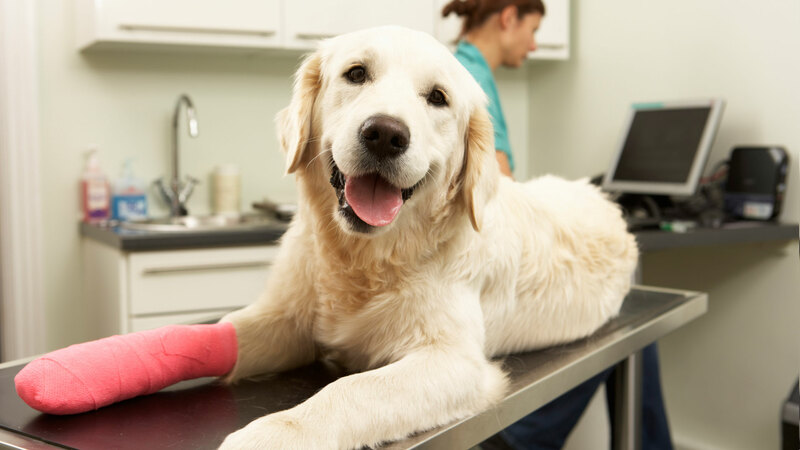 If you secure a pet insurance, you allow yourself to afford any course of treatment best for your pet’s condition. Pet insurances can be personalized to fit your pet’s needs and your budget. If you get one while your pet is still young, you have more insurance plans to choose from. These insurance plans range from major operations to general check-ups. 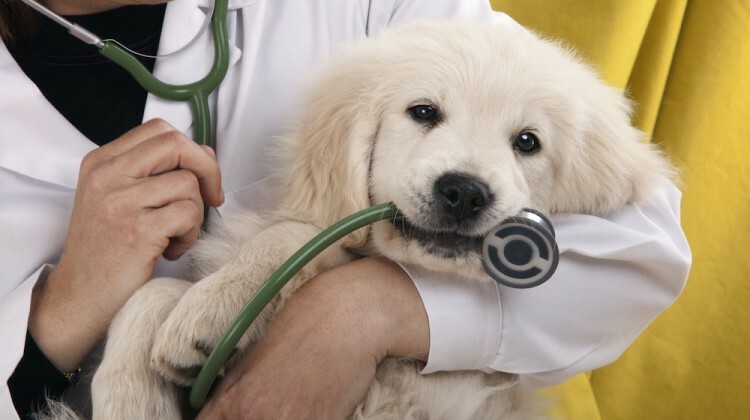 Check with your veterinarian to see the options available for your pet. Just like humans, every cat and dog is unique. Every breed is distinctive from the other and comes with its own unique health condition that might threaten the life of the animal at some point in its life. Consider the health condition and the possible risks of your pet, and you might find that the health benefits will outweigh the monthly fee of getting a pet’s insurance. Just like any other insurance, pet insurance provides peace of mind to the owner. Securing an insurance plan for your furry friend allows you to choose the right treatment based on your pet’s condition rather than on how much you can afford. 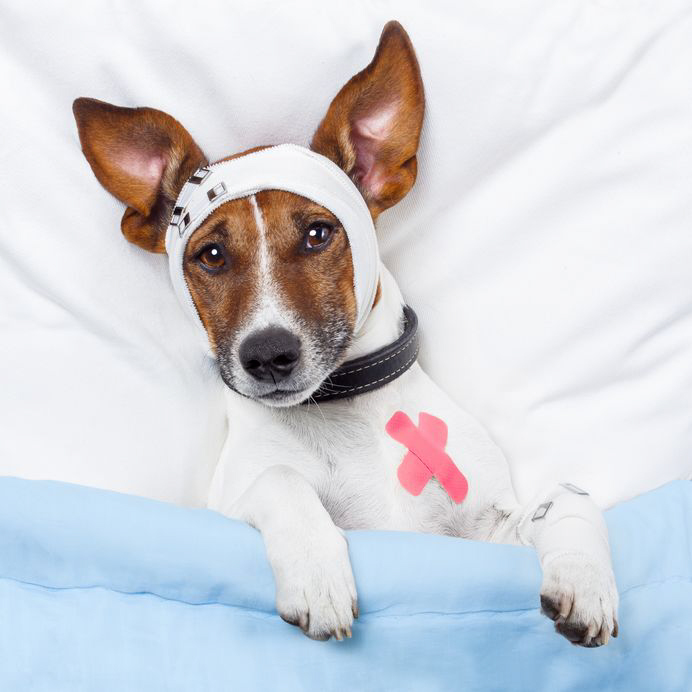 Most pet insurance plans here in Singapore reimburse as much as 80 percent of medical costs. Getting a pet insurance plan is a worthy decision to consider for those pet owners who do not always have the money every month for unexpected expenses associated with pet illnesses. Pet insurance can help a catastrophic diseases or health condition from becoming a financial burden for you and your family.